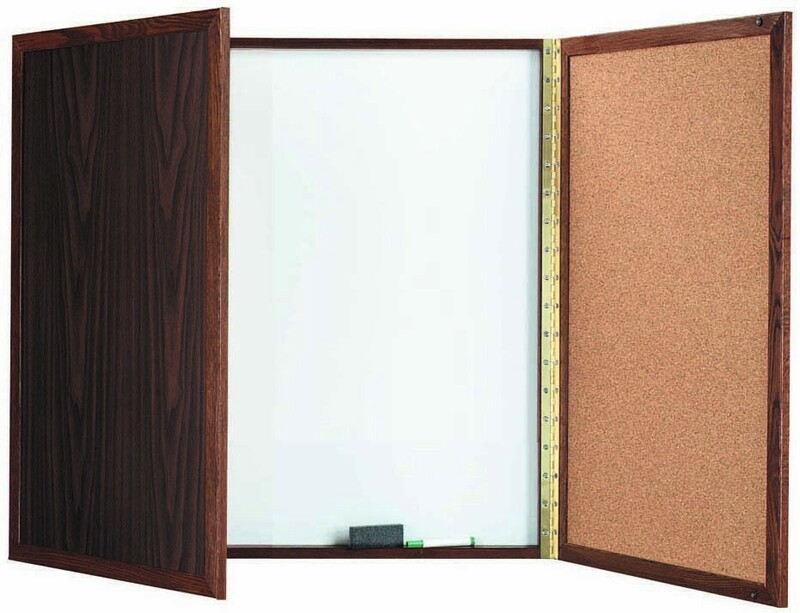 Walnut enclosed melamine planning board - 36" x 36". Walnut enclosed melamine planning board by Aarco. This item is made to order. Please allow an additional 7-10 days for production of this item.